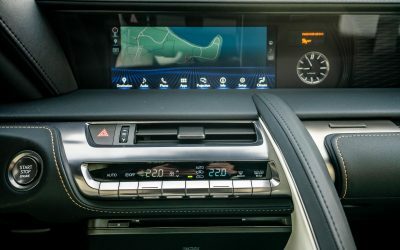 The company will start mass production in 2020 at its subsidiary Toyota Auto Body Inabe Factory (Inabe City). 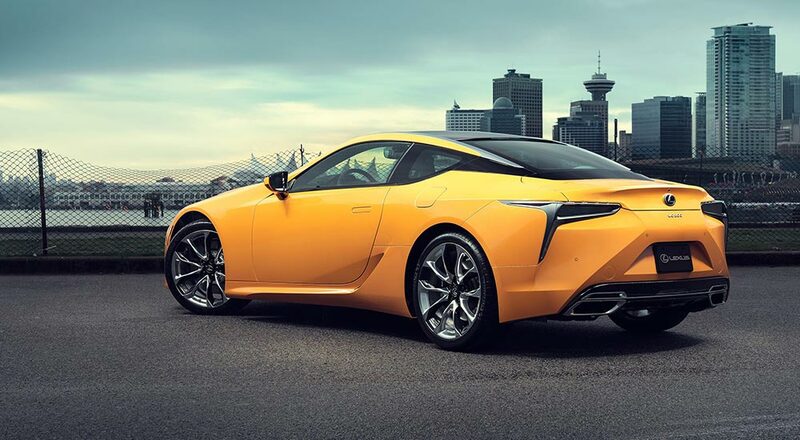 First of all, export and sales to China and Asia are expected. 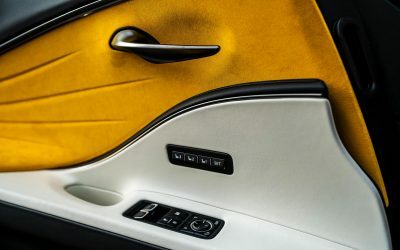 In China and Asia, the popularity of large minivans, especially among wealthy people, is overheating. 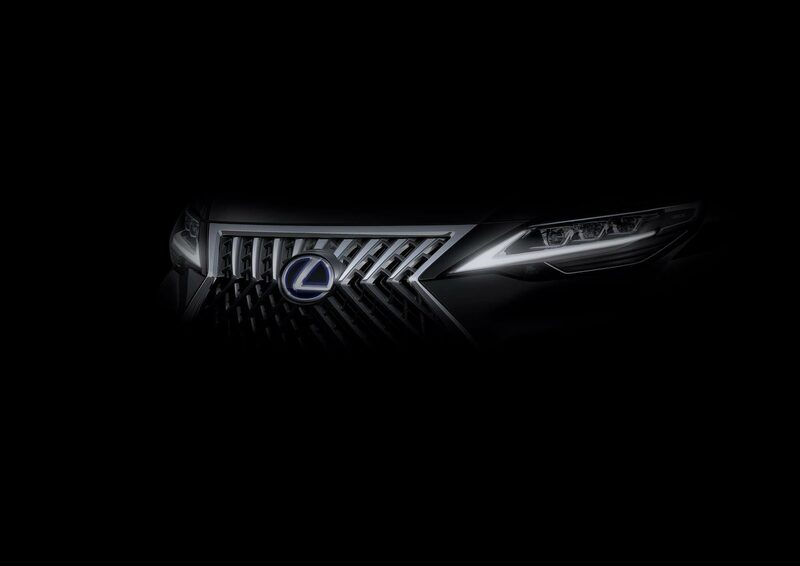 While responding quickly to the spread of demand, it intends to further enhance its brand image by introducing highly competitive products. 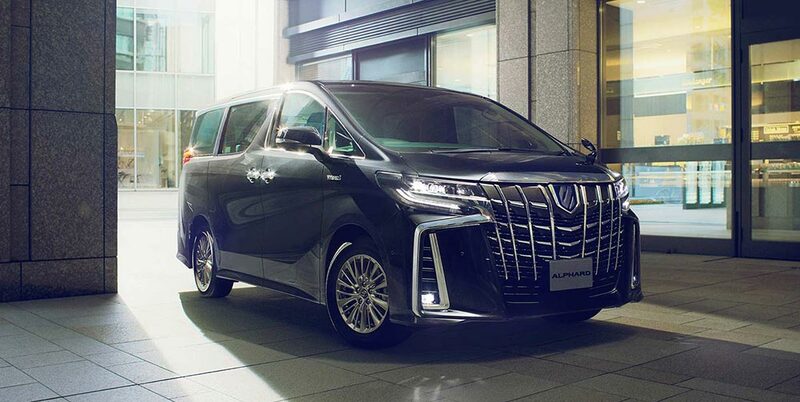 Toyota Auto Body is responsible for producing all Toyota vans sold overseas, including the Alphard luxury minivan that should share its underpinnings with the new Lexus version. 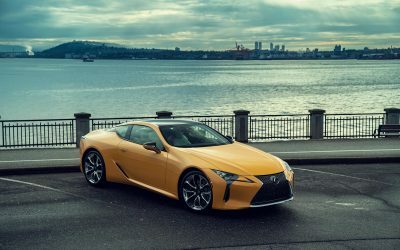 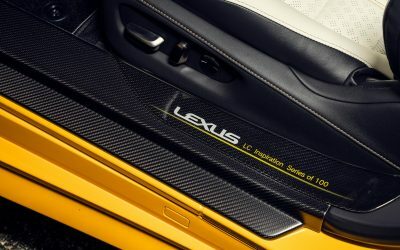 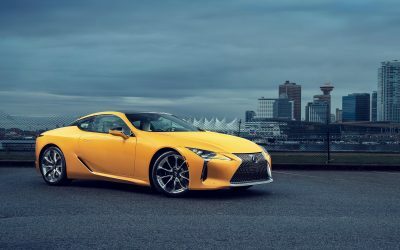 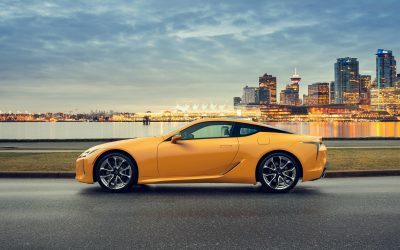 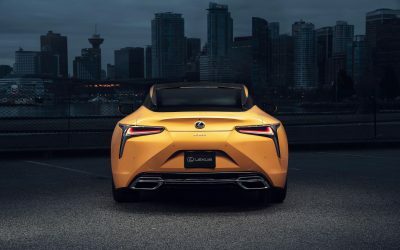 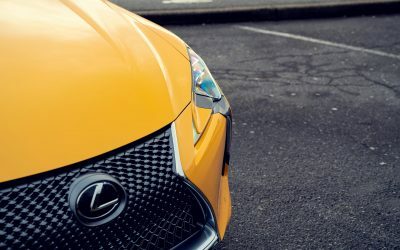 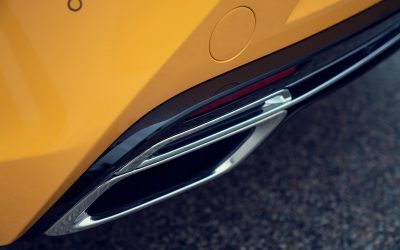 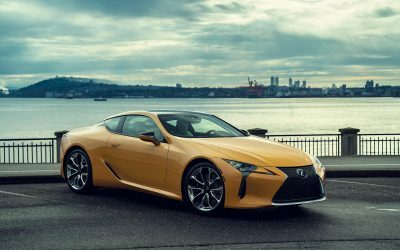 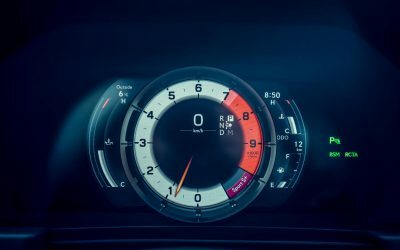 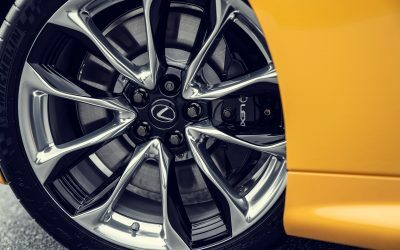 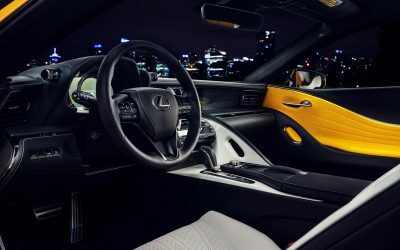 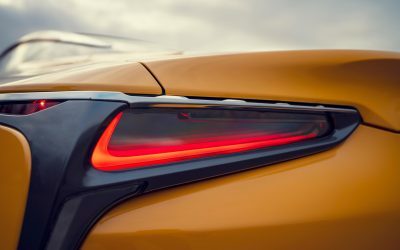 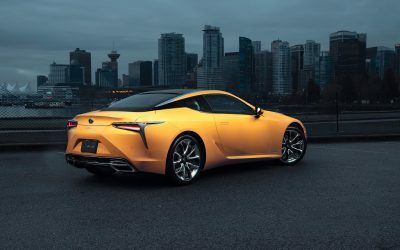 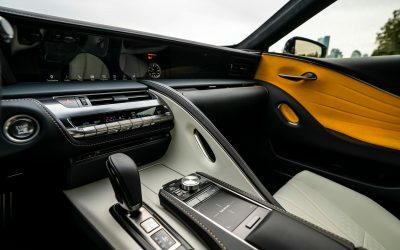 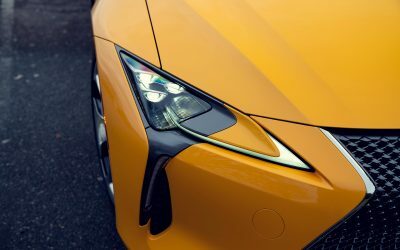 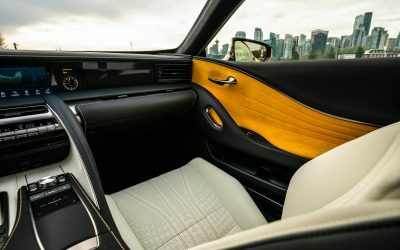 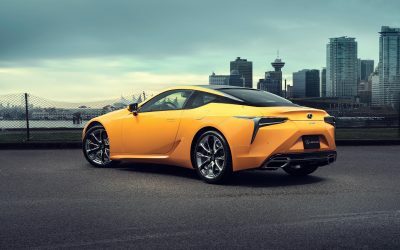 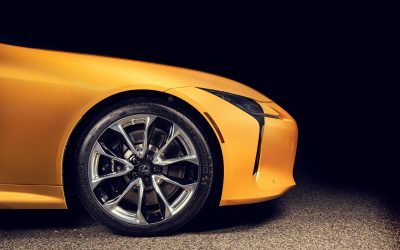 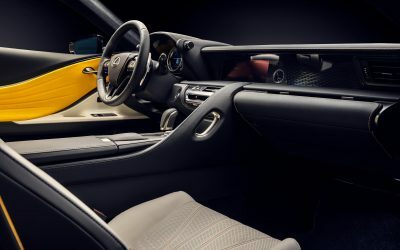 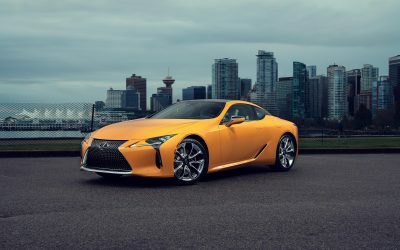 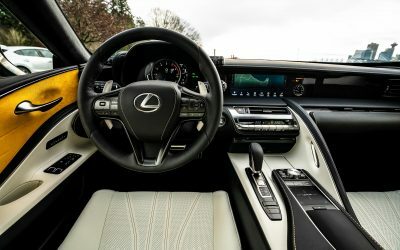 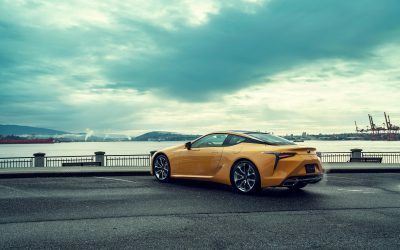 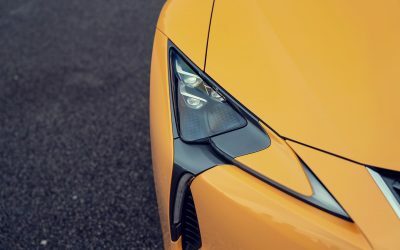 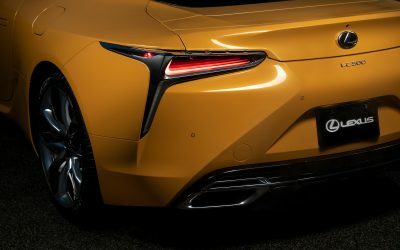 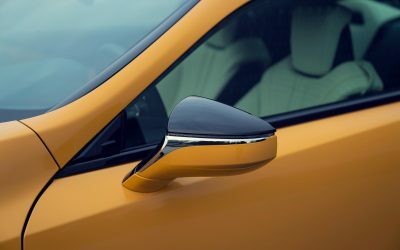 The 2019 Lexus LC 500 exterior is painted in vibrant Flare Yellow and finished with 21-inch wheels and a carbon fiber roof and lower grille insert. 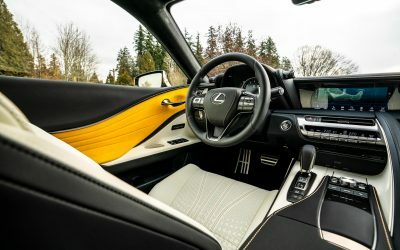 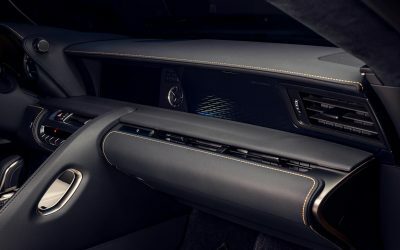 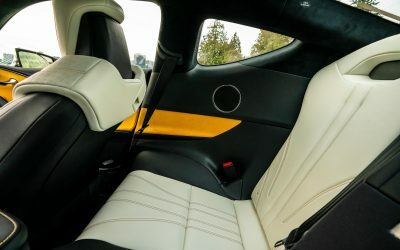 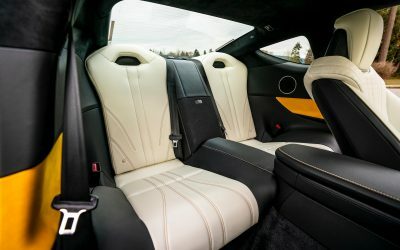 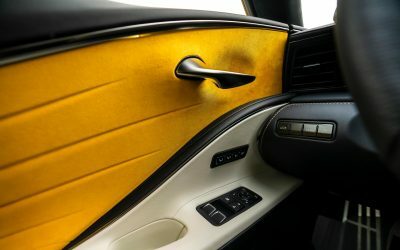 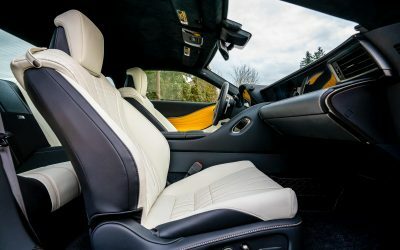 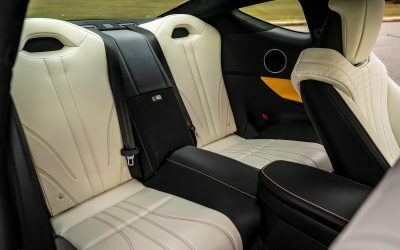 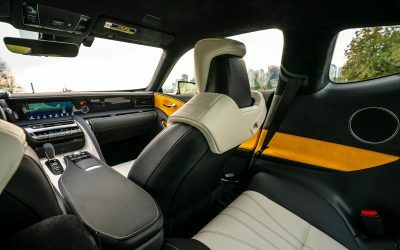 Inside, yellow Alancatara accents the doors and white leather and yellow stitching features throughtout the cabin. 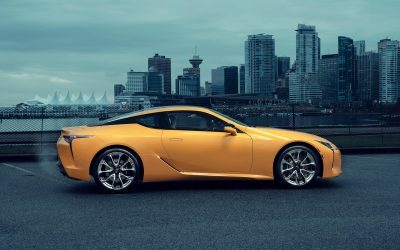 Lexus will have 12 of these models for offer in Canada, with some already rolling into dealerships. 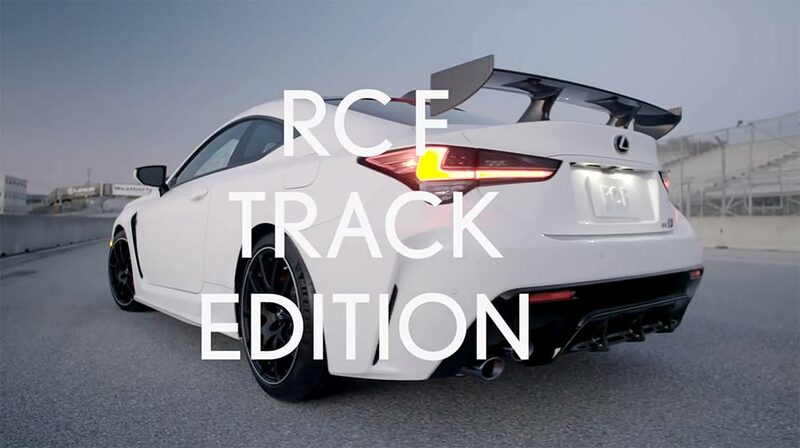 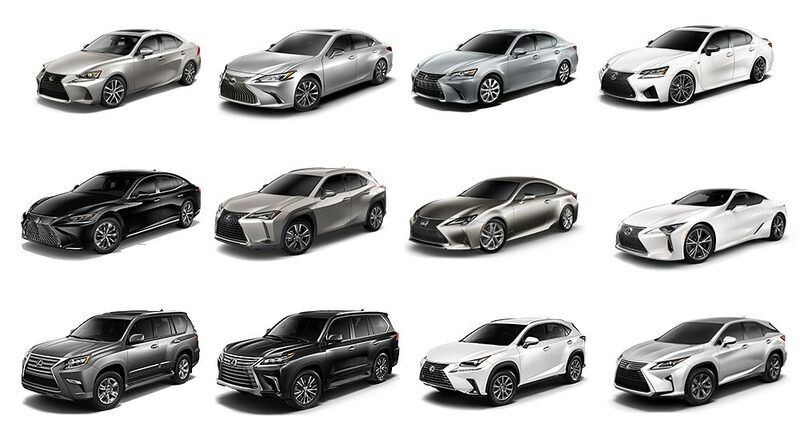 Poll: What’s your favorite vehicle in the current Lexus lineup? 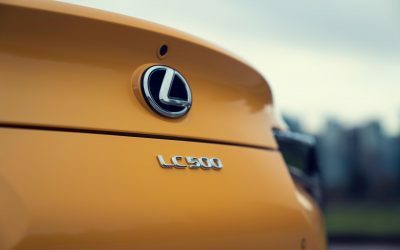 You drive past the local Lexus dealership, and decide to stop in for a quick look around. 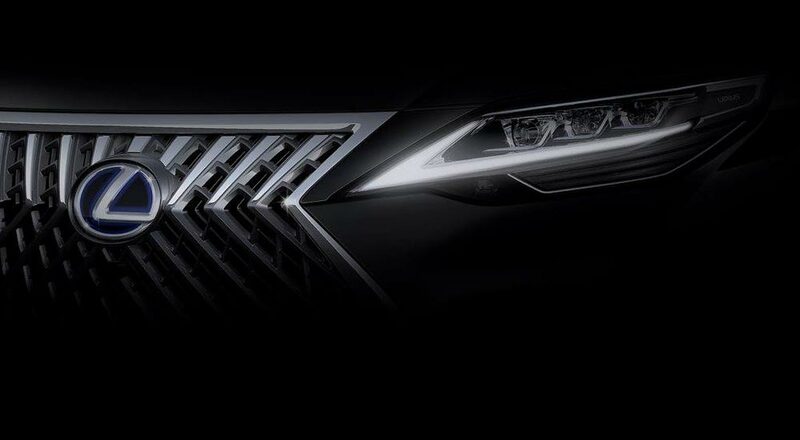 Which model is your first stop? 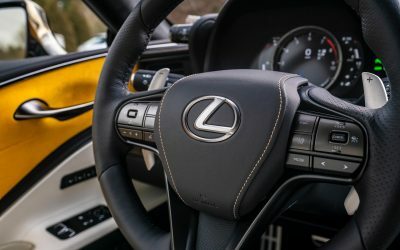 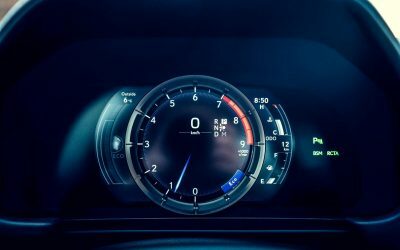 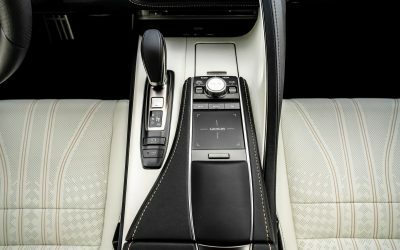 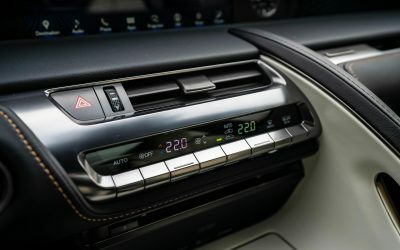 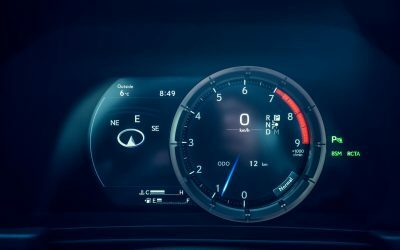 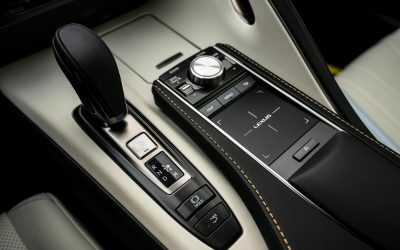 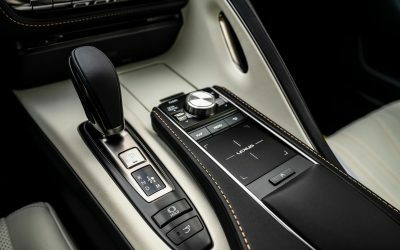 What is your favorite current Lexus in the lineup? 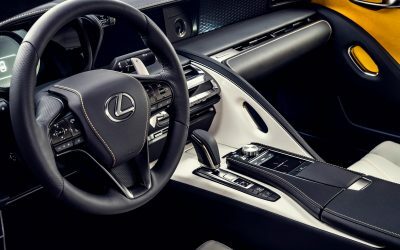 Some will prefer the flagships, others will lean towards performance, and perhaps it’s all about the next vehicle you’re going to buy. 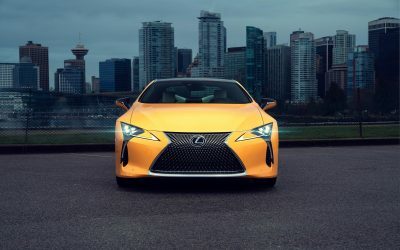 Spend a couple moments to think it through, then cast your vote. 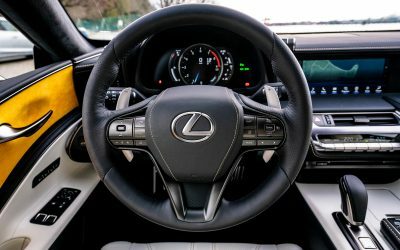 I’m sure we all have our idea which model is going to come out on top, but this is a survey that could yield some surprises. 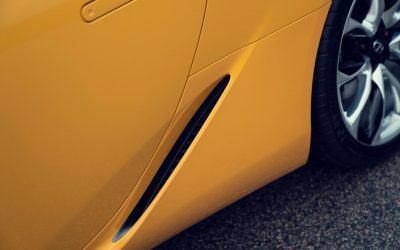 Voting closes in a week, be sure to discuss and defend your choice in the forums!